Origin: Wotaku ni Koi wa Muzukashii! Momose Narumi is a 26-year-old OL (office lady) who comes to date her childhood friend and co-worker, Nifuji Hirotaka. Cheerful and hardworking, she supports and is supported by Hirotaka through their mutual understanding and love of otaku subculture (Hirotaka is a gamer while Narumi is a fujoshi). Narumi is also friends with her co-workers Kabakura Tarou and Koyanagi Hanako, the latter being a fellow fujoshi. A closet fujoshi at the workplace, Narumi was once so visibly shaken by the fact that her favorite manga character had died unexpectedly that it affected her ability to concentrate on her job. 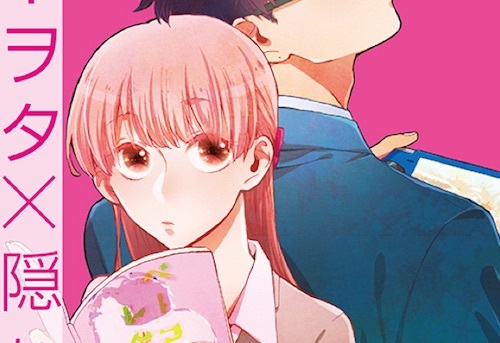 This entry was posted in fujoshi, fujoshi files, manga and tagged momose narumi, otaku ni koi wa muzukashii, wotakoi, wotaku ni koi wa muzukashii. Bookmark the permalink. Honestly? I’ve been there. With other kinds of media too.